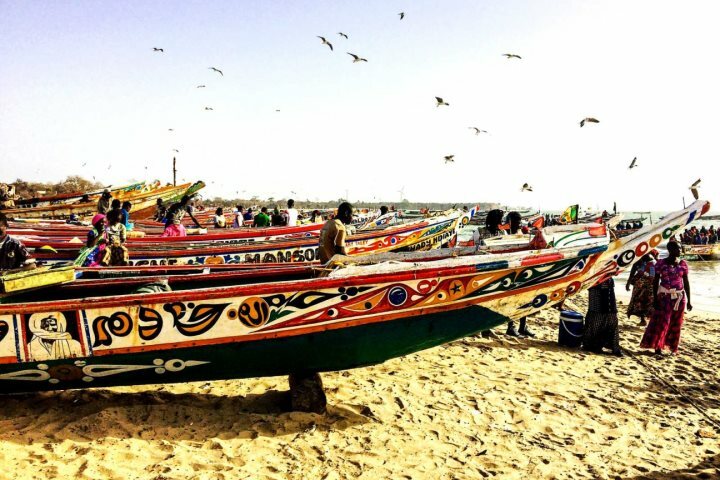 While many will flock on holiday to The Gambia for a relaxing and rejuvenating holiday experience, at The Gambia Experience we are passionate about showcasing the entirety of this beautiful country, giving our customers the opportunity to engage in a range of cultural or adventurous tours and excursions. 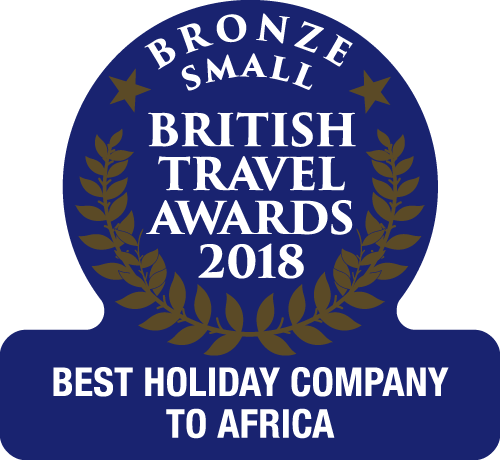 There are countless experiences that we offer in our programme, from unique encounters with wildlife to fascinating insights into the culture and history of The Gambia. To give you a flavour of what to expect, we've picked out 10 of our favourite photos from our great range of excursions and experiences, all of which you can book before or during your holiday in The Gambia. 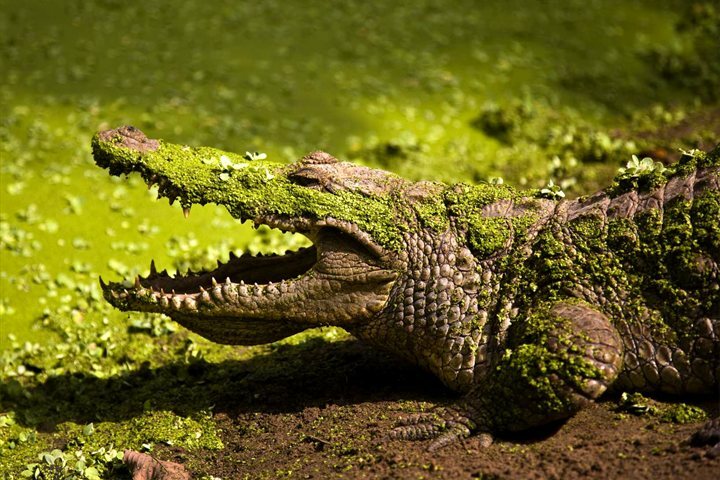 The Kachikally Crocodile Pool is one of the most famous attractions in The Gambia. There are over 100 crocodiles here, many of which you will encounter basking in the sun on the bank of the pool, and if you're brave enough, you can even give them a stroke. 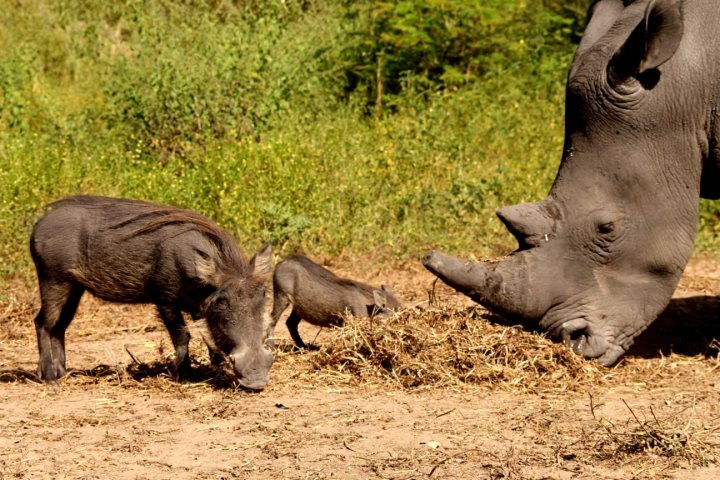 After taking a journey across the border to neighbouring Senegal, holidaymakers will get the opportunity to spot the diverse wildlife which resides in the Fathala Nature Reserve, including rhino, giraffe and zebra. Presenting six great experiences in one fascinating tour, you'll tick off a number of The Gambia's most alluring attractions during this tour, including a trip to Serrekunda Market and the secluded Lamin Lodge. In February 2017 you can enjoy the unique opportunity to pursue The Gambia's 540 species of bird alongside Chris Packham on one of our fantastic Birdwatching Holidays. Find out more about this incredible opportunity here. Take to the waters on board a 60ft modern Gambian-style river pirogue for a relaxing day of fishing, wildlife spotting and plenty of delicious food and drink in the sunshine. A myriad of colours, sights and smells makes Tanji Fishing Village one of the most intriguing destinations in which to rub shoulders with the locals. Watch as the local people flock to the sand to buy a variety of fish, and also remember to take an opportunity to learn about the fish smoking traditions of the village. 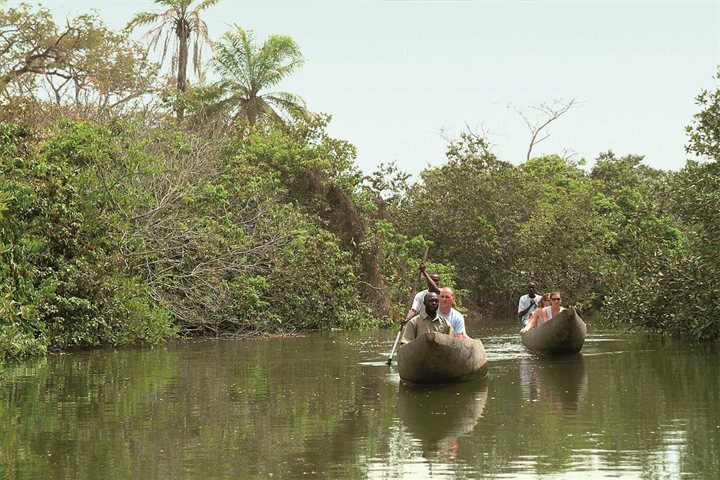 Float along a peaceful tributary of the River Gambia and learn about the countless eco-systems that make up this unique forest. From mangroves and savannah to dense forest and diverse wildlife; there is a lot to absorb in the Makasutu Nature Forest. 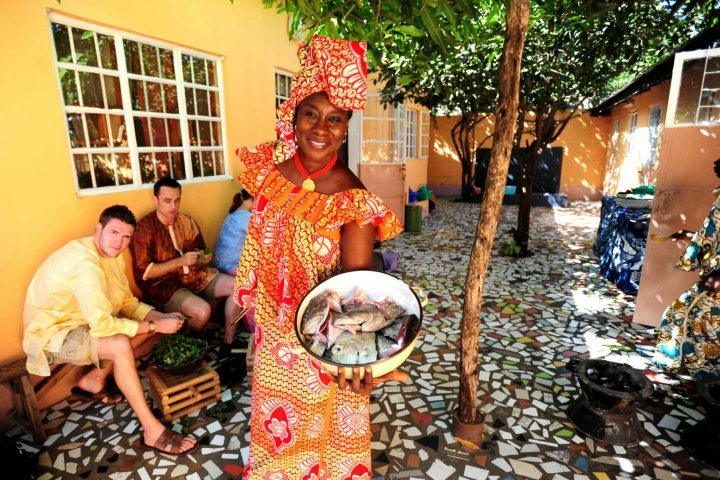 Make your way into a traditional Gambian kitchen, in the home of Ida, and learn about the unique and tasty cuisine of The Gambia. After a visit to a local market to buy ingredients, you'll settle down and prepare one of the country's most famous dishes, before tucking in and seeing how you got on! 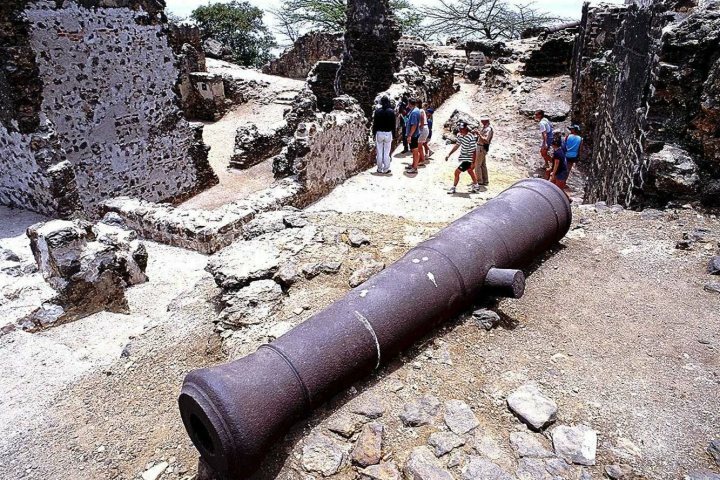 Take a historic journey back in time to learn about the slave trade history of this area, as you visit informative museums and striking ruins and landmarks. 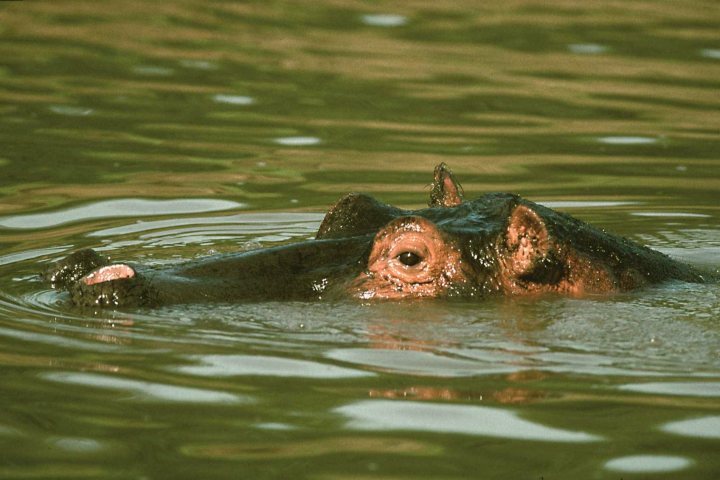 Travel up river, via unique stone circles and stunning riverside scenery, before a cruise around Janjanbureh where your hunt for hippos will begin. 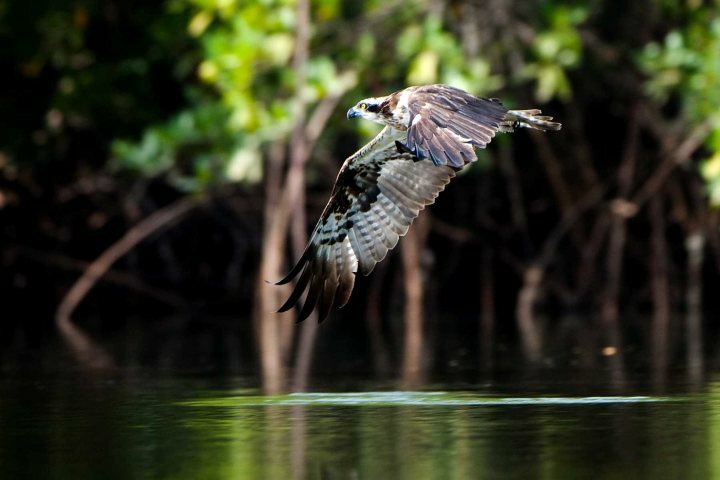 As well as hippos, you'll also have the chance to spot crocodiles and a diverse range of colourful birdlife. Before booking yourself on one of our Excursions and Experiences, you'll need to book somewhere to stay! Take a look at our great range of accommodation in The Gambia, all waiting to host you during a holiday to West Africa.